Our cosmetic dentists—Dr. Isaías Íñiguez, Dr. Jorge Martinez, Dr. Laiza Íñiguez Smith and Dr. Javier Ramirez—are committed to providing you and your family with exceptional care, the latest technology, and the most advanced techniques the field has to offer. With our wide range of cosmetic, reconstructive, and general dentistry procedures, we have the opportunity to rejuvenate the smiles—and boost the self-confidence—of our patients every day. To see some of these astounding transformations, visit our Smile Gallery for before-and-after photos. Also, please take a moment and read about the experiences many of our patients have had at our practice. These reviews provide a first-hand account of what you can expect when you visit our office. If you would like to learn more about our dental offerings, or if you wish to schedule a consultation, please contact us today. 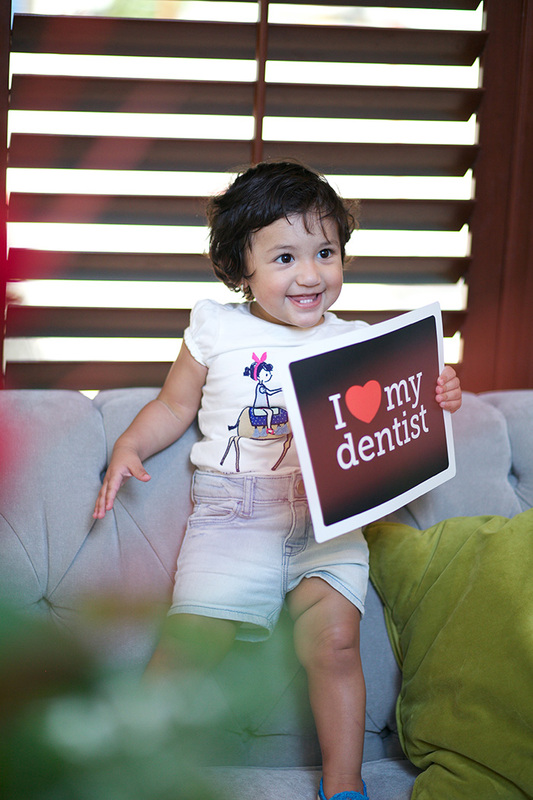 My experience with Dr. Iñiguez and everyone at the clinic was incredible! Not only were the veneers placed very well, but everyone went above and beyond to make sure I was happy and was having a good experience in Mexico. I can’t thank everyone at the clinic enough! I would highly recommend them, they do amazing work and are perfectionists to make sure you’re happy with the final results! 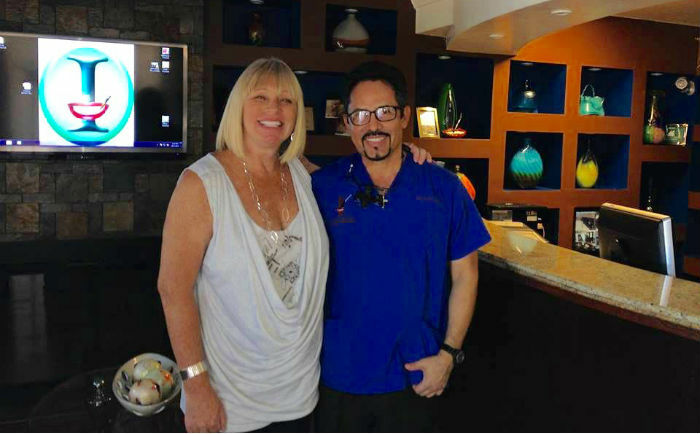 I’ve been to Dr. Iniguez office for a few procedures – anything from a cleaning to veneers. I’ve never had a bad experience. I was hesitant to get dental work done in Mexico because I don’t speak Spanish. It turns out that the receptionist and three dentists speak English there. After seeing that the main doctor (Dr. Iniguez) was accredited by the American Academy of Cosmetic Dentistry, I felt way more comfortable getting work done there. He guarantees his work and will fix his work free of charge. About two months before my wedding, my wife wanted me to get veneers…I had no idea what they even were. I had a consultation with Dr. Iniguez and decided that it would be a good idea to get veneers. My teeth weren’t the perfect match for veneers right away so Dr. Iniguez did some really cool, non-intrusive things to align my teeth. Fast forward to my wedding and my teeth looked great! I never realized how messed up my teeth were until I looked at the “after” pictures. I highly recommend Dr. Iniguez and will be going back whenever I need work done. For those of you who are searching for a reputable dentist with not only skill but the most courteous staff and fabulous and spotless facilities, you need look no further than Dr. Isaias Iniguez. I researched him completely before I decided to make the trip to Los Algodones. Friends had also seen him over the years and told me I couldn’t go wrong with him. He is a member of the American Academy of Cosmetic Dentistry and is truly one of those ethical professionals that doesn’t try to oversell you on what is needed for the health of your teeth. The equipment in the office is state of the art and frankly was much better than I had at my dentist office in Seattle. I should also explain that I am and have always been terrified of seeing the dentist. I never neglected to get my yearly cleaning and any work done but my fear was almost debilitating. With his gentle approach and the care from his assistants, I was able to have all of this work done without the fear that I experienced in the past. It’s amazing what difference a caring and skilled dentist can do! After Chemotherapy, my teeth were a mess. The gums were receding and the edges of the existing crowns were showing. Almost every tooth was sensitive at the root line. I was also told in Seattle that I needed to have a dental implant on a tooth in front of the lower molars. Dr. Iniguez was able to save my tooth with his expert skill and also solved a multitude of other problems that would have cost me tens of thousands of dollars here in Washington. Now, my teeth look fabulous and most important, they don’t hurt anymore. I will continue to make the trip to Los Algodones because of the quality of care I receive there. My husband will also be having work done soon and trusts that the outcome will be wonderful. I would truly recommend Dr. Iniguez without hesitation. Highly recommended and trusted oral surgeon. 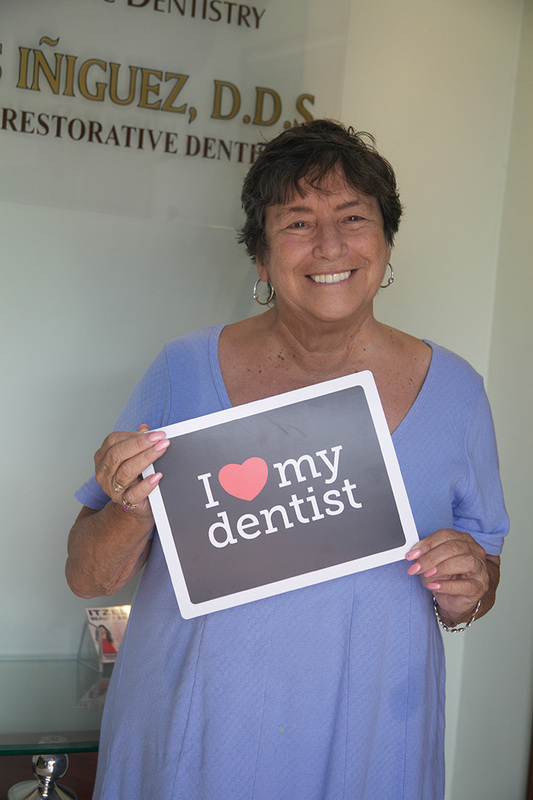 Dr. Iniguez shows loves for what it does. It shows not only every time you stop by just to check his office, but up to his staff and assistance follow his lead as to be servants of his patients. In addition of his world-class excellence in dentistry his personality made a very good impression and trust on me. He is emphatic, honest, and responsible. These qualities make him an excellent choice for patients looking for good and long-term dental care, like it did for me. I am confident Dr. Iniguez will be in the front of his profession for many years to come. My experience with Dr. Isaias Iniguez was very positive. He is professional and kind and his office staff is great. I will be returning for further evaluation and treatment. Dr Isaias Iniguez is the best! He takes the time to explain each procedure and truly cares about your well being. Very professional staff. Their number one concern is always You! 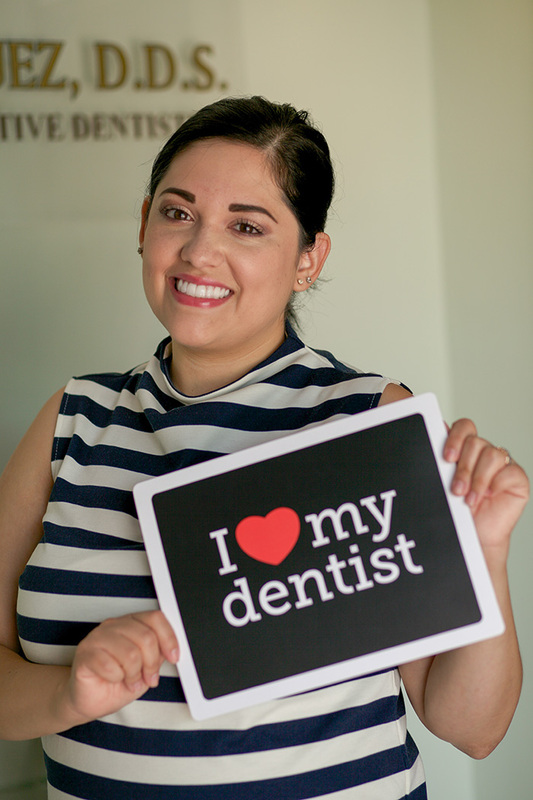 I just want to let everyone know what an exceptional dentist we have in Algodones! Very professional and caring. Dr Iniguez and all his staff treat you with respect and kindness. They have state of the art dental equipment and the office is always very clean! If you need dental work you can trust that you will get the very best treatment there. Makes the perfect smile! Love my smile thanks to Dr. Iñiguez.